MANILA, Philippines — The Sandiganbayan on Friday convicted former Maguindanao Gov. 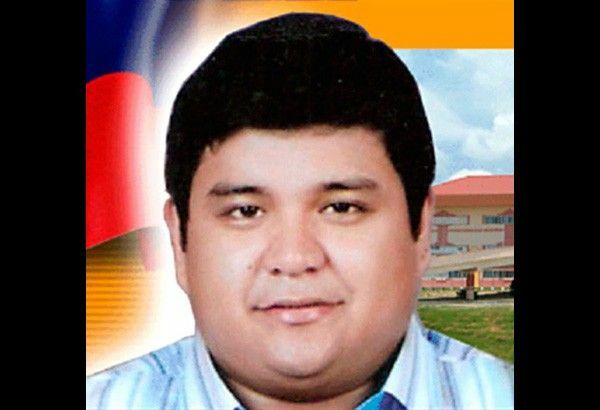 Sajid Ampatuan of graft, falsification and malversation charges over the misuse of P38-million of public funds in 2009. The STAR reported that the anti-graft court found Ampatuan guilty of one count each of graft and malversation of public funds, and 63 counts of falsification of public document. Ampatuan is sentenced to reclusion perpetua or a maximum of 40 years of imprisonment. The case stemmed from the release of more than P38 million of public funds for the supposed purchase of construction materials and lumber for repair of various schools in Maguindanao. The Office of the Ombudsman, however, said that the amount was given to a “non-existent” supplier, Apo Lumberyard and Construcion Supply. The court also found former Autonomous Region of Muslim Mindanao Bids and Awards Committee member Ali K. Abpi Al Haj to jointly pay a fine of P35,740,493. The anti-graft court gave Ampatuan and Abpi Al Haj until March 25 to pay P1.58 million as bond for their provisional liberty. Ampatuan and Andal Jr., together with their late father Andal Ampatuan Sr., are the primary accused in the November 2009 Maguindanao massacre that left 58 people, including 32 journalists, dead. The Quezon City court handling the multiple murder case against Andal Ampatuan Jr. and others accused over the gruesome massacre terminated its proceedings in November last year.